Lake Kariba is an enormous man-made inland sea situated on the Zambezi River in Zimbabwe; one of the largest reservoirs in the world. Lake Kariba offers remarkable natural beauty protected by some of the finest nature reserves on the planet. Lake Kariba is one of Africa's largest dams and one of the biggest reservoirs in the world; an enormous man-made inland sea situated on the majestic Zambezi River approximately halfway between the river's source and mouth covering approximately 282 sq km of the Zambezi Valley. The dam was built to produce hydroelectricity for use by both Zimbabwe and Zambia and the town of Kariba was built to accommodate the construction workers between 1958 and 1963. After the dam wall collapsed and the dam flooded, it became known as Lake Kariba, which, today, is one of the most popular tourist destinations in Zimbabwe. Lake Kariba is famous for its house boats and floating chalets. It offers remarkable natural beauty protected by some of the finest nature reserves on the planet and it hosts an abundance of wildlife. 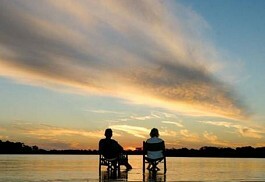 The Zimbabwean side of the lake has about 1 000km of shoreline and a number of islands. 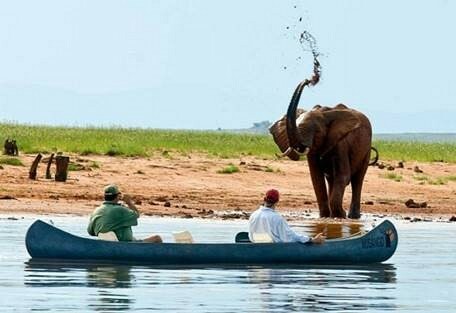 Elephants can often be seen swimming between the islands and the shore, a sight so typical of Lake Kariba. Lake Kariba forms part of the border between Zambia and Zimbabwe and is the largest man-made reservoir or artificial lake in the world. It was formed in the early 1960s when the dam wall collapsed and the Kariba Dam flooded into the Zambezi gorge. The lake has several islands, upon which some of the most idyllic safari lodges are located in a truly peaceful and isolated place. The lake floor was once made of very fertile soil, which encouraged a diverse ecology and produced the lush surroundings of the lake. A number of fish species were introduced and are fed upon by the viscous tiger fish, in turn attracting eager sports fishermen. On the Zimbabwean side of the lake, Kariba creates the border of Matusadona National Park, where one of the most sacred populations of black rhino dwell, as well as a large population of lions. 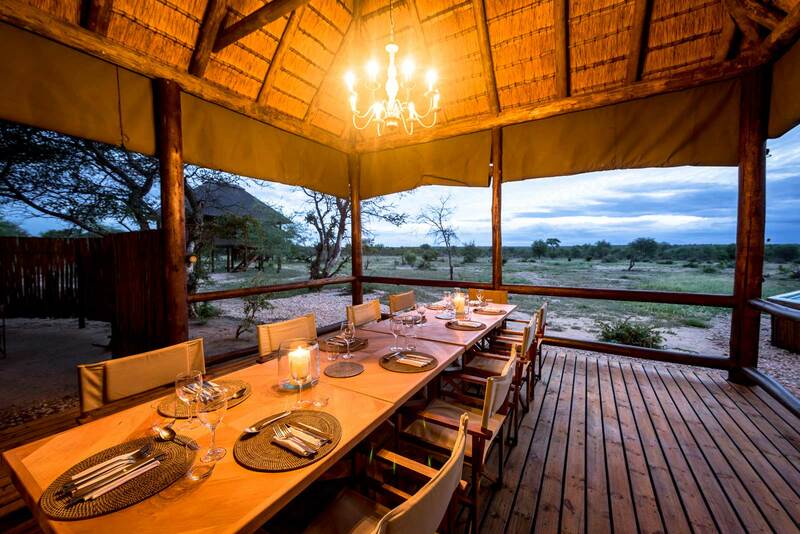 Musango Safari Camp is an owner-run camp and promises guests a private and personalised safari experience. Exciting activities include guided walking safaris, game drives, boat cruises, canoeing as well as thrilling tiger fishing on Lake Kariba. Bumi Hills Safari Lodge is believed to be one of the best lodges on Lake Kariba. Bumi Hills Safari Lodge offers a magnificent setting overlooking Lake Kariba. Guests can choose between 10 luxury suites and 10 standard rooms with en-suite facilities. Spurwing Island offers a magnificent location in the heart of Lake Kariba overlooking Matusadona National Park. 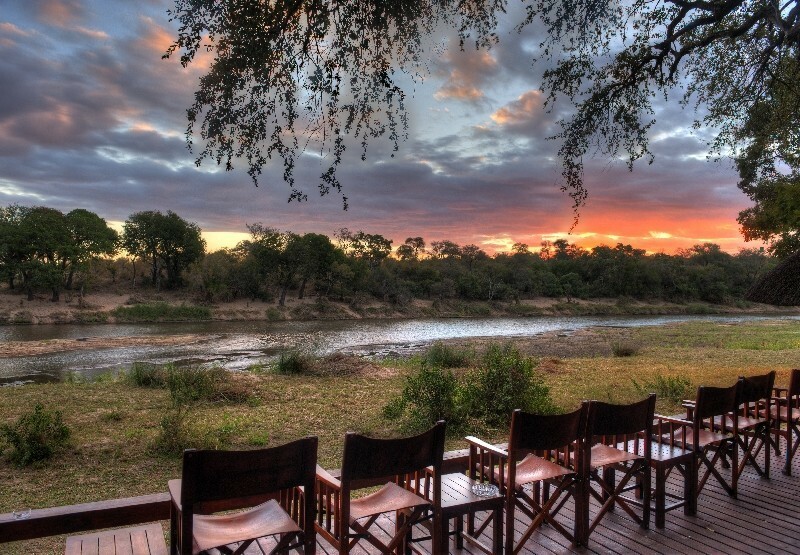 This world Heritage Site promises fantastic game viewing opportunities in a friendly and relaxed environment. 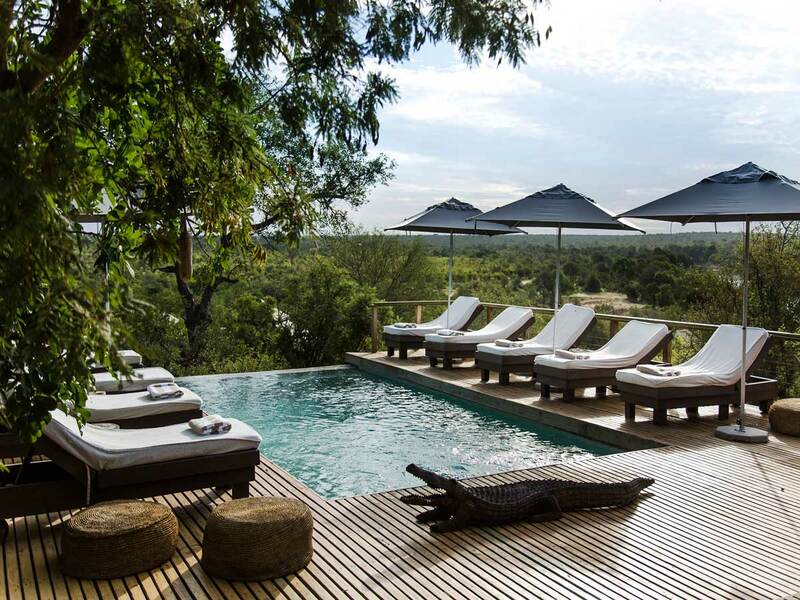 Hornbill Lodge is a small intimate lodge, situated on Mica Point, Kariba. It's location boasts panoramic views of Lake Kariba and indigenous trees in a beautiful landscaped garden. Hornbill Lodge offers very comfortable accommodation for ten in thatched chalets. Lake Kariba is just a short flight (or ferry) away from Victoria Falls and offers the ideal add-on safari for visitors staying in Victoria Falls wanting a two or three night extra on safari. This large man-made lake is bordered by some of the finest parks on the planet and offers a remarkable safari and wildlife experience, not to mention, incredible sunsets. Lake Kariba is the location of a fantastic array of birdlife, especially water birds. Wildlife in general includes an abundance of crocodiles, as well as elephants and buffalos, which gather at the lakeshore to drink. 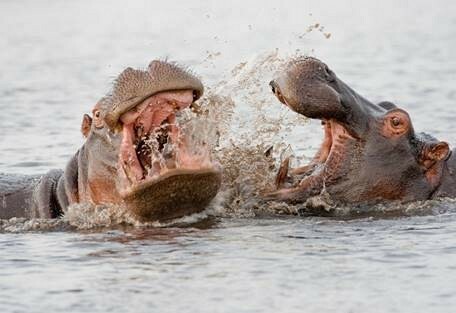 Other wildlife frequently seen includes impala, lots of hippos, waterbuck and zebra. Lake Kariba offers incredible fishing and birding opportunities. 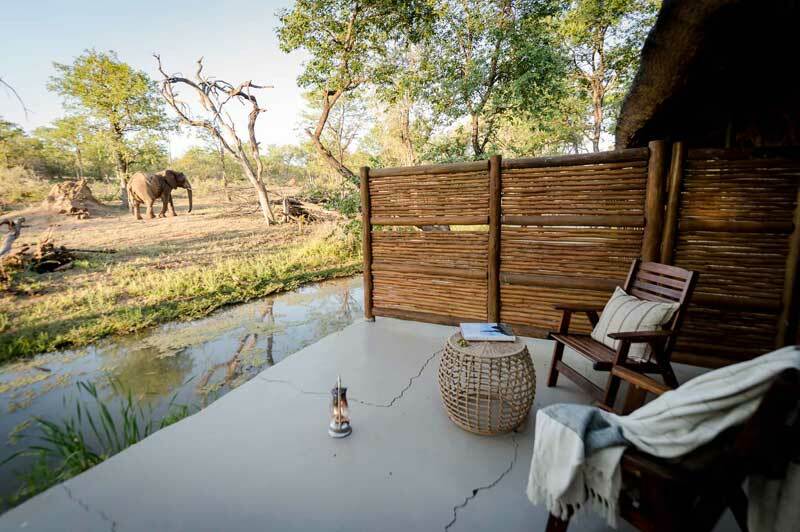 Activities at the camps and lodges vary, however most include walking safaris, game drives, fishing for the feisty tiger fish, as well as canoeing. If one is staying on a houseboat, activities include lounging on deck, reading a book, or just watching the birds and wildlife along the way. Tender boats are available to take guests from houseboats on fishing excursions. In the summer months, which last from September to April, temperatures can climb to 40 degrees Celsius, while October is the hottest, just before the rains. Summer brings the rains, which are usually in the form of afternoon showers, followed by sunny skies. Sometimes it rains lightly for a few days, slowly watering the dry earth and producing new vegetation on the edge of the lake. In the dry season, which occurs during winter and lasts from around May to September, there is very little rain and a lot of the surface water dries up and vegetation thins. The coldest it may get in this area is during the nights and early mornings in winter when the temperatures dip to around 10 degrees, while winter day time temperatures are warm at about 28. Bumi Hills Safari Lodge offers a spectacular location on a hill overlooking Lake Kariba. Guests can expect a diversity of wildlife as well as game drives, bush walks and boat cruises accompanied by expert guides. A sunset boat cruise on Lake Kariba is a highlight and offers superb photographic opportunities. Musango Safari Camp is situated on the doorstep of the world renowned Matusadona National Park, on its own island on Lake Kariba. 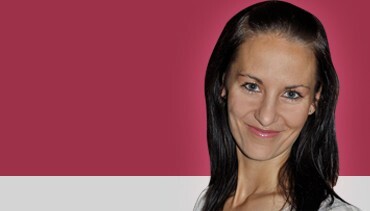 Musango is exclusive and, being owner-run, places high emphasis on personalised service. 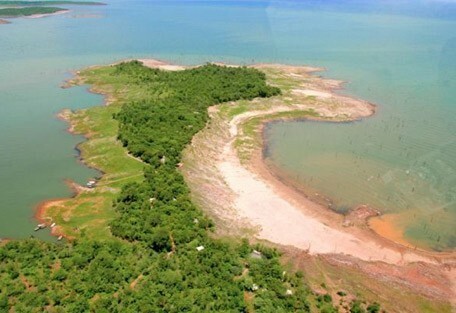 Spurwing Island is situated in the middle of Lake Kariba bordered by the magnificent Matusadona National Park. 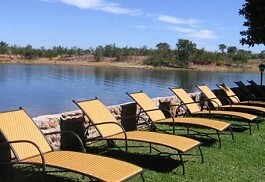 It is a family-friendly lodge and offers a variety of both accommodation and activity options. The Drifter is a large and very neat pontoon-type houseboat with ample space for large groups, accommodating up to 16 passengers. Very simply laid out and tastefully furnished throughout with large roomy cabins and ablutions. Lake Kariba borders Matusadona National Park and is also accessible via ferry from Victoria Falls (Kariba Ferry). It can be enjoyed as a day trip from the Falls, and a wonderful sunset cruise can be enjoyed on the way back. For guests staying at lodges or on houseboats at Lake Kariba, Sun Safaris will arrange for guests to fly into Zimbabwe at either Harare International Airport or Victoria Falls International Airport. 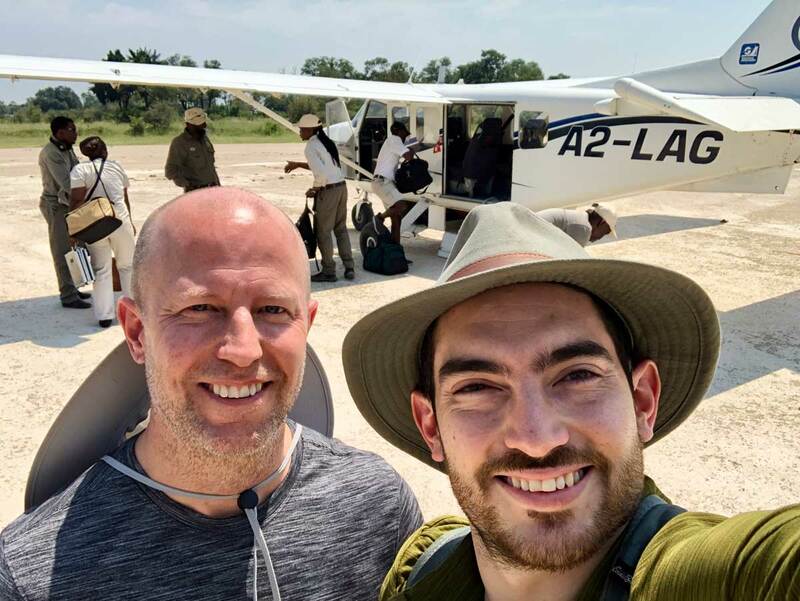 From the airport, there will either be a chartered flight to one of the nearby airstrips, or guests will connect with a road transfer or a boat transfer to their respective lodges. Lake Kariba is often visited in conjunction with one or two other locations, such as Victoria Falls, or Hwange National Park. 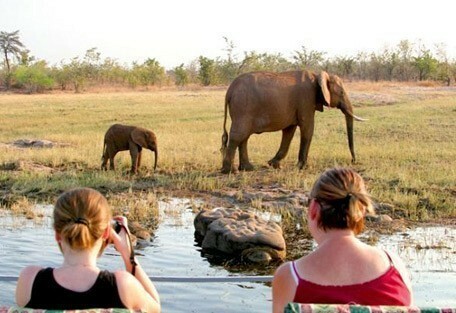 All inter lodge transfers will be booked by Sun Safaris agents so that the travelling between locations is seamless.